Our International Ship and Port Security (ISPS) code course provides a comprehensive look at global maritime security and the U.S. adoption of ISPS code to develop the Maritime Transportation & Security Act (MTSA). 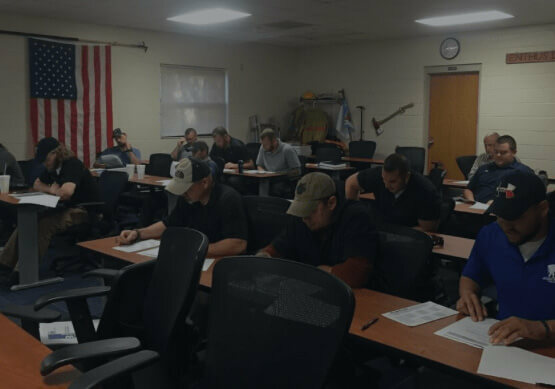 The course combines four modules, including ISPS code, Vessel/Ship Security Officer, Company Security Officer, and Port Facility Security Officer. These elements provide the student with an exceptional working knowledge of international maritime security. The global maritime industry is an interconnected network and is best studied as a system. The approach provides the security officer with a better understanding of his duties and how they fit into the global maritime industry. We also examine how the ISPS code pertains to maritime operations in the United States and how the U.S. Coast Guard enforces regulations on domestic and foreign vessels. This course is intended for those seeking security duties, whether serving onboard a ship, within their respective company or at a port facility. As of July 1, 2009, all persons performing VSO duties onboard seagoing vessels must hold a valid endorsement as Vessel Security Officer. This course is approved by the U.S. Coast Guard National Maritime Center and is recognized internationally. This course is also offered as a package with lodging and meals.